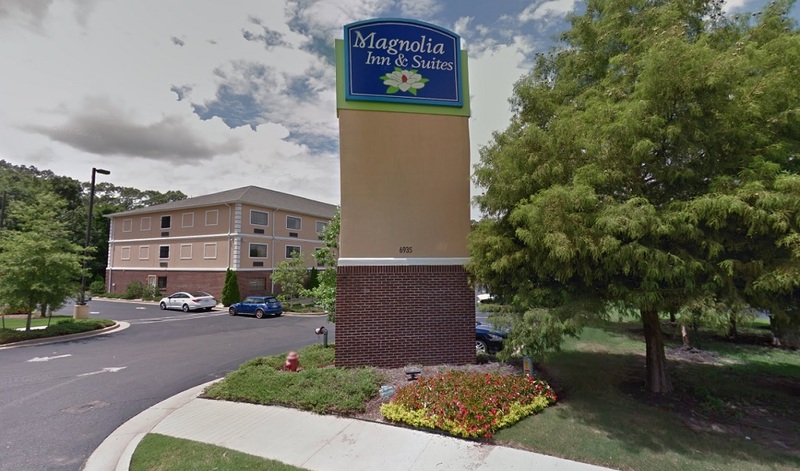 Welcome to the new Magnolia Inn and Suites conveniently located just off Highway 78 and 302 in beautiful Olive Branch Mississippi. We are close to everything Northwest Mississippi and Memphis has to offer. When you enter our front door and are greeted by our friendly professional staff you will know that you have made the best choice for your home away from home. 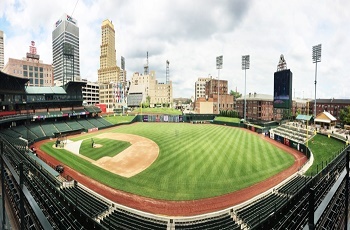 AutoZone Park is a Minor League Baseball stadium located in downtown Memphis, Tennessee, and is home to the Memphis Redbirds of the Pacific Coast League (PCL). The Redbirds are the AAA affiliate of Major League Baseball's (MLB) St. Louis Cardinals. In 2009, the stadium was named Minor League Ballpark of the Year by Baseball America. 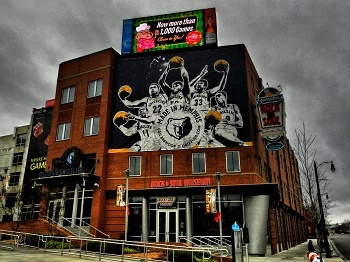 The Memphis Rock ‘n’ Soul Museum is a music museum located at 191 Beale Street in Memphis, Tennessee. The museum tells the critical story of the musical pioneers who overcame racial and socio-economic obstacles to create the music that changed the cultural complexion of the world. 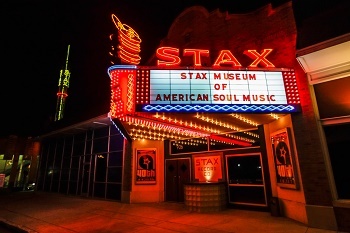 The Stax Museum of American Soul Music is a museum located in Memphis, Tennessee, at 926 East McLemore Avenue, the former location of Stax Records. It is operated by Soulsville USA, which also operates the adjacent Stax Music Academy.After Stax Records went bankrupt and closed in 1976, the Stax studio was sold by the Union Planters Bank to Southside Church of God in Christ, located nearby on McLemore Avenue. 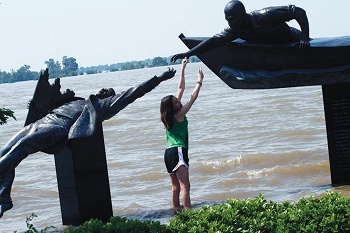 Tom Lee Park is a city park located to the immediate west of downtown Memphis, Tennessee, overlooking the Mississippi River. Encompassing about 30 acres parallel to the Mississippi River for about one mile, it offers panoramic views of the Mississippi River and the shores of Arkansas on the opposite side. The park is named after Tom Lee, an African-American riverworker, who saved the lives of 32 passengers of the sinking steamboat M.E. Norman in 1925. All children are welcome. Up to two children under 16 years are charged USD 10 per night when using existing beds. There is no capacity for extra beds in the room. Additional fees are not calculated automatically in the total cost and will have to be paid for separately during your stay. Hot waffles for breakfast, also good variety of snacks in the vending machines. Arrived late in the evening - the manager made sure that we made it in the hotel safely. Very well lit parking lot. Everything smelled and looked new, extremely clean indoors and outdoors. Quick easy check-in, great flat screen tv, comfortable beds - we had queen beds but they seemed a little smaller. 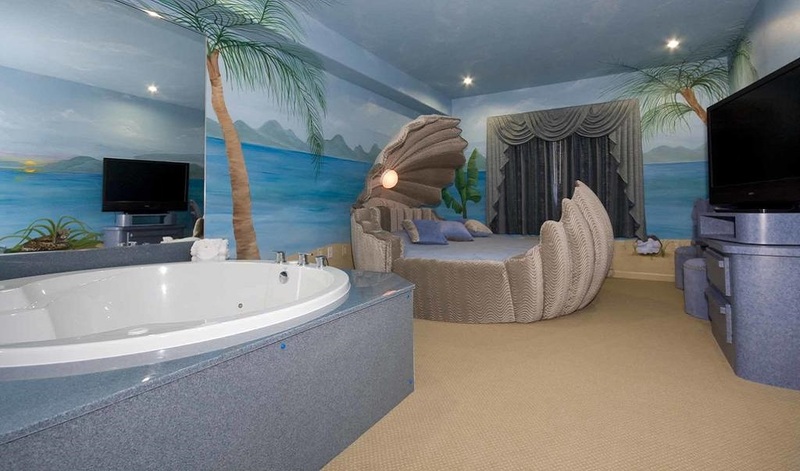 Great deal on a great room! Wow I was really impressed by this hotel. 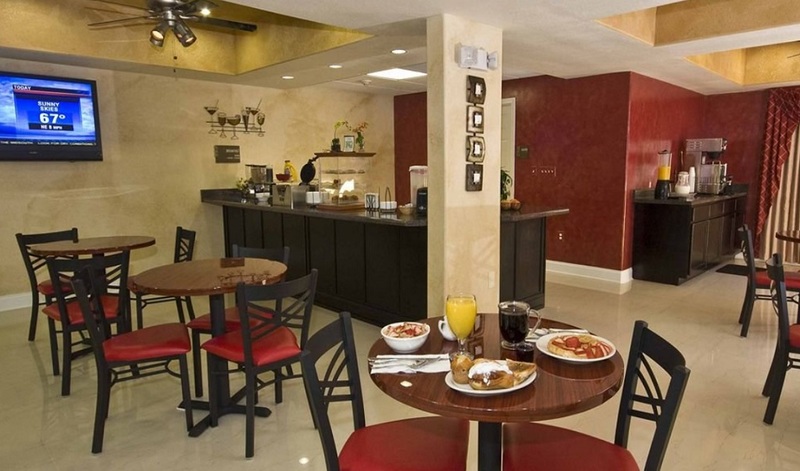 Very friendly people, very nice room at a great price. Clean and comfortable, could not recommend more. I've stayed here twice. I was so impressed by the price and cleanest of the room. The room had a very nice kitchenette in it. Everything was clean from top to bottom. The bed was nice and very comfortable. I will be staying here again!!. I stayed here for 3 weeks , i had everything i needed for business and all the comfort of being at home.You couldn't ask for better.The rooms are decorated very nice, 42" flat panel tv's, kitchenetts, great wifi, free breakfast, when you sit on the bed your feet will not touch the floor and you will sleep great. I visited there this passed weekend for two days. The price is unbeatable, ESPECIALLY for the quality of this hotel. 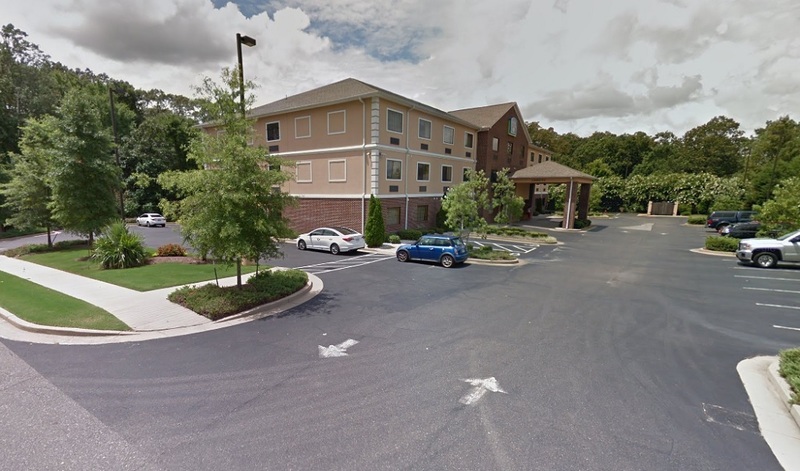 The staff are very friendly and helpful, and the room is very spacious and extremely clean. The bed is comfortable, and the comforter, sheets, and pillows were clean and warm! But the stay was absolutely amazing, and I will continue to go there every time I am in town!! I found this place to be excellent. The staff was very friendly and professional, and insured all was well with us. The room was perfect, and the bed was very good to sleep on. During the night, i needed additional bedding, and they were available to help me with that. They offered breakfast, but we over slept and missed it. I practically live in hotels and this one is one of the nicest I've stayed in large rooms with 46" flat screen tv's fridge and microwaves in the rooms very fast Internet wireless and Ethernet in the rooms nice clean and large bathrooms, very close to Walmart and Kroger along with various other stores front desk service was great, only complaint was only had waffles and cereal and a few pastries for breakfast along with coffee and juice. Phenomenal pet policy, great rooms, updated decor and an amazing deal. 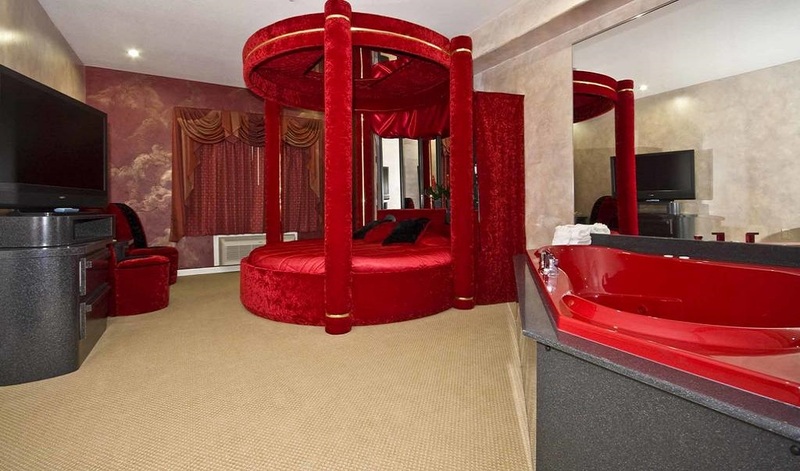 The rooms are clean and well appointed. Was shocked at how cheap the hotel was. Was perfectly clean, great condition, huge TV, Fridge, sleeper sofa, comfortable executive chair and desk, microwave, stove, the works.